A critical step in securing your network is to have total visibility into every device connected to it. WatchGuard's Network Discovery, a subscription-based service for Firebox appliances, generates a visual map of all nodes on your network so you can easily see where you may be at risk. It ensure only authorised devices are connected while detecting all open ports and protocols. 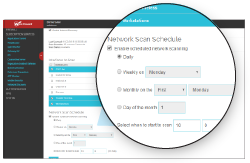 All Network Discovery licenses can be found on their own individual product pages or purchase them below, more options can be found on individual product pages. Can't find the part you are looking for? Contact us today! 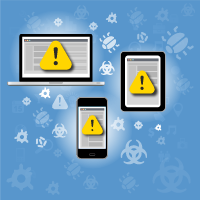 Any vulnerability on your network exposes it to danger from cyber criminals. Each open port is a potential route into your network for an attacker. An unauthorised computer may not have AV protection installed, an unapproved web server could be hosting malware, and rogue Wi-Fi access points could introduce a host of malicious threats. With Network Discovery, you'll be able to see anywhere your network may be in jeopardy through a clear visual map, so you can take immediate action. Network Discovery is integrated with WatchGuard's built-in FireWatch and Traffic Monitoring tools, combining the power of network visualization with granular security management. From the intuitive management console, you can choose which interfaces to scan, set the scan schedule and frequency, and run immediate scans. 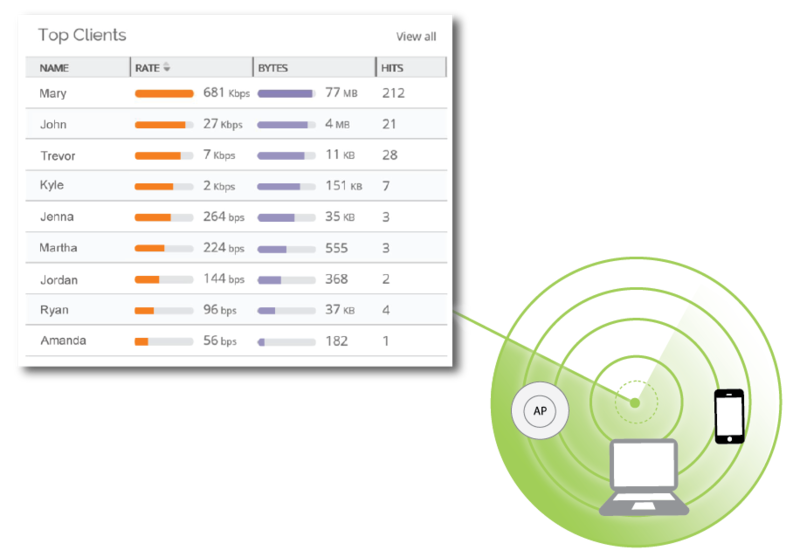 Network Discovery scans and identifies all hosts connected to a network behind the Firebox, gathering device details such as OS versions, open ports, and protocols.